Ducted gas heating is the most energy-efficient and cost-effective option for heating a medium to large home or commercial building. It's discreet too, with ducts hidden inside floors, ceilings, and walls. 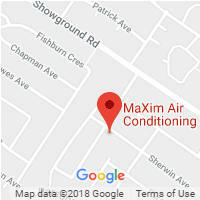 Maxim Air's technicians are fully licensed to install ducted heating systems in new buildings or to add them to your existing home. We also service and repair ducted gas heating in Hills District, North Shore and all Sydney metropolitan areas. Warm air produced by a gas heater is pushed by fans through a series of insulated ducts secluded in your ceilings, floors or walls. This heated air enters your rooms through vents, warming the room to the desired temperature set by the controller. If you have a zoned system, different temperatures can be set for each individual zone, making sure everyone in your home enjoys comfortable temperatures and that you're not heating any areas you don't need to. Thermostats continually monitor the temperature inside each zone and make automatic adjustments. When the desired temperature is reached, the heater switches off until it's needed again to save energy. Many systems include features such as timers that save even more energy and give you more precise control. Can I combine ducted gas heating with air conditioning? Yes. If you need both heating and cooling in your home, the same ducts can also be used by ducted air conditioning to cool your rooms in the warmer months of the year. Reverse cycle air conditioning is an alternative that provides both heating and cooling through the same electrically-powered unit. However, with natural gas and LPG being cheaper to run than electricity in most parts of Australia, you'll save money on your energy bills by using gas ducted heating. What are the advantages of gas ducted heating? Compared to other heating options such as portable heaters and reverse cycle air conditioning, ducted gas heating has many benefits. These systems use natural gas or LPG, meaning cheaper running costs than electric heaters. With a zoned system, you only heat the rooms that are in use. Programmable timers also help to minimise energy use. Gas heating reaches your desired temperatures more quickly than electric systems, which take longer to warm up. Ducted gas heating isn't affected by changing temperatures outside, so there's no interruption or reduction in performance. 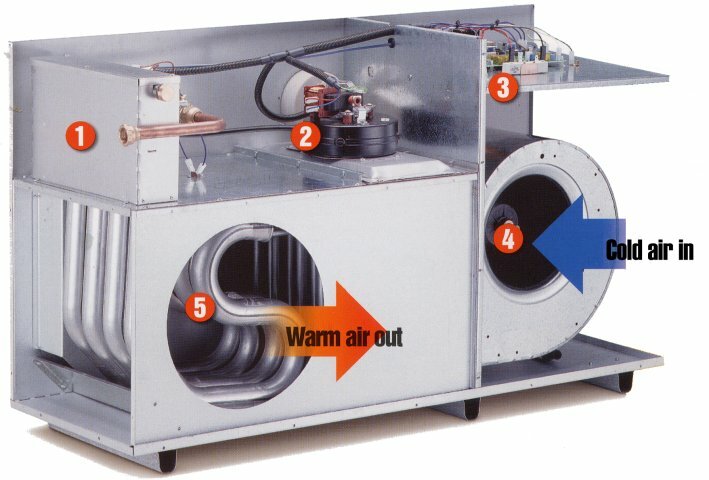 Ducted systems release warm air at a steady and gentle pace. They don't remove moisture from the air, which can cause dryness of the skin, eyes and throat and trigger asthma and allergies with some other systems. Natural gas produces fewer greenhouse gas emissions than electricity produced by coal burning, making these systems kinder to the environment. Like most heating systems, you have a range of options for ducted gas heating. The type of system you choose will depend on factors such as the size of your home, what features you want and how energy-efficient you need it to be. More efficient systems from trusted brands generally cost more, but they'll also save you more on your energy bills in the long term. If you only require heating or you already have air conditioning, we'll set up your ducted gas system to provide heating only. The system generally won't be in use during the warmer months of the year, and we recommend that you schedule a maintenance check before the winter arrives so our technicians can check it's still working at optimal efficiency. If you want a system that heats and cools, we'll install a ducted system that integrates gas heating with air conditioning. You can switch between the two systems as required, which use the same network of ducts and vents to provide year-round comfort. the number of windows in each room. 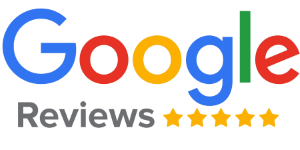 Depending on how your house is built and laid out, we may install the gas heater inside your roof space, under the floor or on an external wall. If you're planning to extend your home in the future, you should install a system that's capable of meeting your future energy needs.